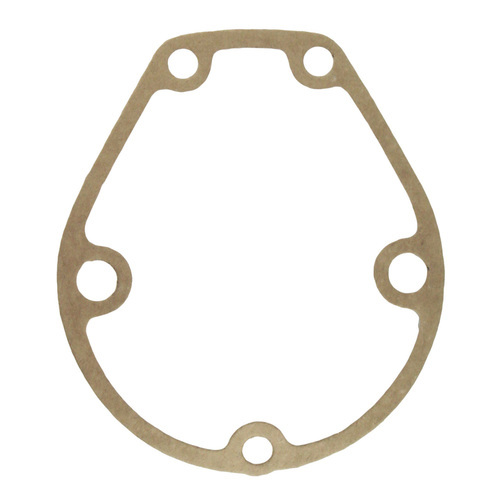 The British Seagull® Outboard Model 110/90 & QB Series Selector Cover Gasket sits between the selector cover and the reduction gear housing creating a seal. The British Seagull® Outboard Model 110/90 & QB Series Selector Cover Gasket sits between the British Seagull Outboard Model 110/90 & QB Series Selector Cover and the British Seagull Outboard Model 110/90 & QB Series Reduction Gear Housing creating a seal. Which British Seagull Outboards is this suitable for? This British Seagull Outboard part is suitable for Model 110/90 EFNR, QB Series Kingfisher & Osprey and Model 170 engines only.